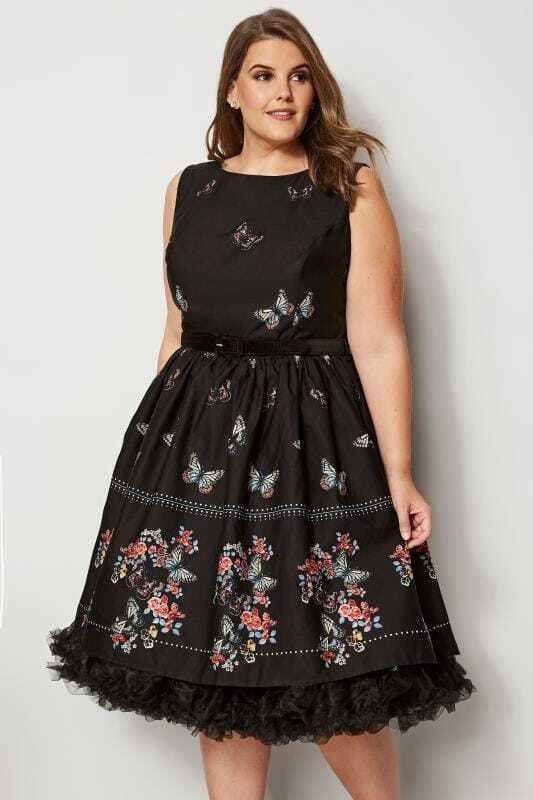 Give your wardrobe a new season update with our range of plus size summer dresses. 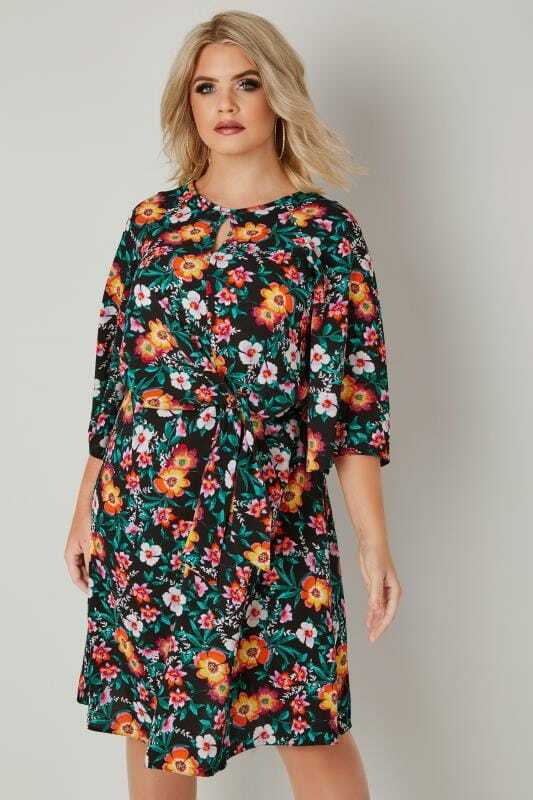 Pops of colour brighten up your wardrobe while floral prints give your look a feminine feel. 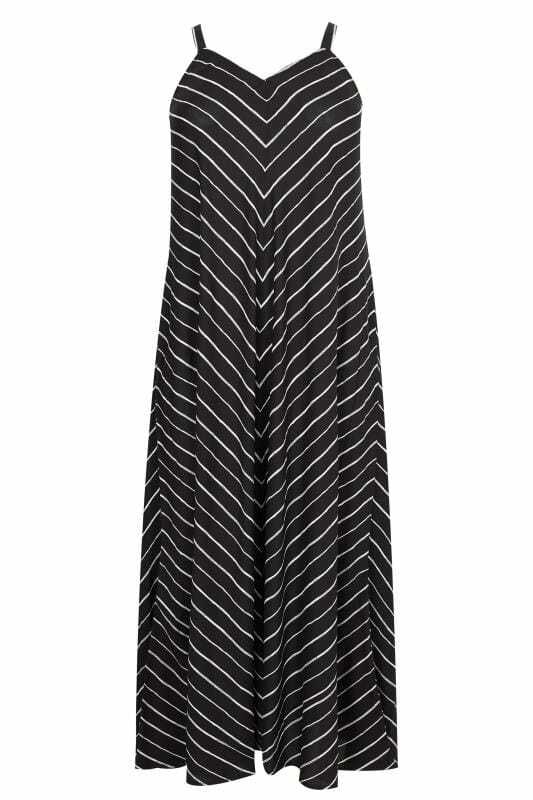 From flattering skater dresses to floor-skimming maxis dresses, find sleeveless and short sleeve options that are perfect for warmer weather.